Still find it curious that a mass wave of casuals managed to swing from very-much-no-DoF to yes-DoF in one month. But I guess we’ll never know, since the numbers never get posted…will we? I also think that it was rigged (read: they ignored the results to some degree). It might be that a majority (50.1%+) was for unlocking but no way on earth did an 80% NO change into a 66% YES. Anyway, I enjoyed my time on the TLE server, but now will play the remaining Krono-time on Live and see where it will lead me. It shouldn’t be unlocked. It is way too soon. It was not too soon. Lasted for 4 months. That’s ample time. 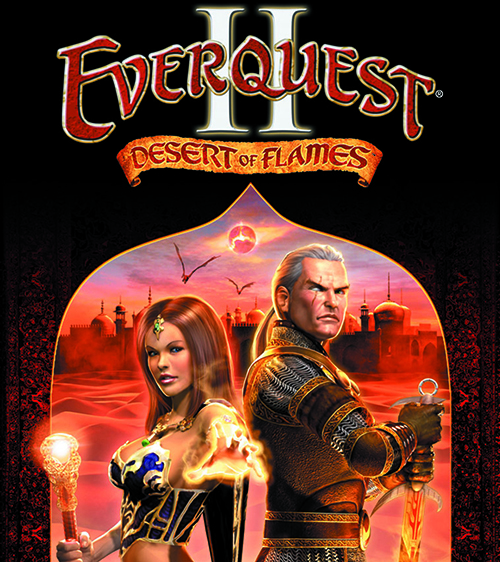 Hell, the original game was around 10 months before DoF came out and was cleared months before its release in Sep 05 even with all the artificial grind, gating, lack of guides, and oodles of other features. This was long enough, time to move on or else the server will become dead by people who are bored. I agree with you Kallinia. I play on Stormhold and I see as much if not more grouping going on in pre-DOF zones than I do in DOF.